This July, two worlds will collide as man and ape fight for dominion over Earth in “Dawn of the Planet of the Apes,” see its latest hair-raising international trailer release here. 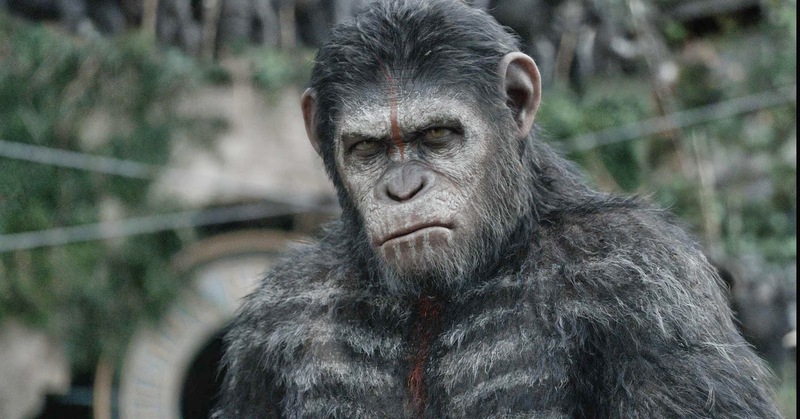 Directed by Matt Reeves and stars a powerhouse cast led by Andy Serkis, Gary Oldman, Jason Clarke and Keri Russell, “Dawn of the Planet of the Apes” sees a growing nation of genetically evolved apes, led by Caesar (Serkis) that are threatened by a band of human survivors of the devastating virus unleashed a decade earlier. They reach a fragile peace, but it proves short-lived, as both sides are brought to the brink of a war that will determine who will emerge as Earth’s dominant species. 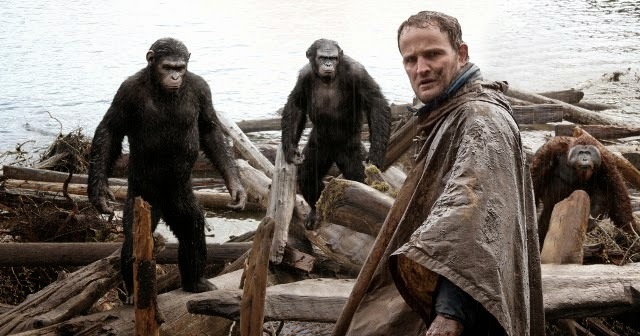 In “Dawn of the Planet of the Apes,” Caesar’s principal human contact is Malcolm, portrayed by Jason Clarke. Malcolm is a former architect who lost his wife to the virus that wiped out most of humanity. Left on his own to raise his teenage son, Malcolm is desperate to maintain the hope and stability he and Alexander have found within a small colony of fellow survivors in San Francisco. Caesar and Malcolm must make choices, compromises and decisions that not everyone respects. Both are fathers and must protect not just themselves but also their nascent societies. “Dawn of the Planet of the Apes” (in 2D and 3D) will open July 9 in cinemas nationwide in more than 100 screens from 20th Century Fox to be distributed by Warner Bros.